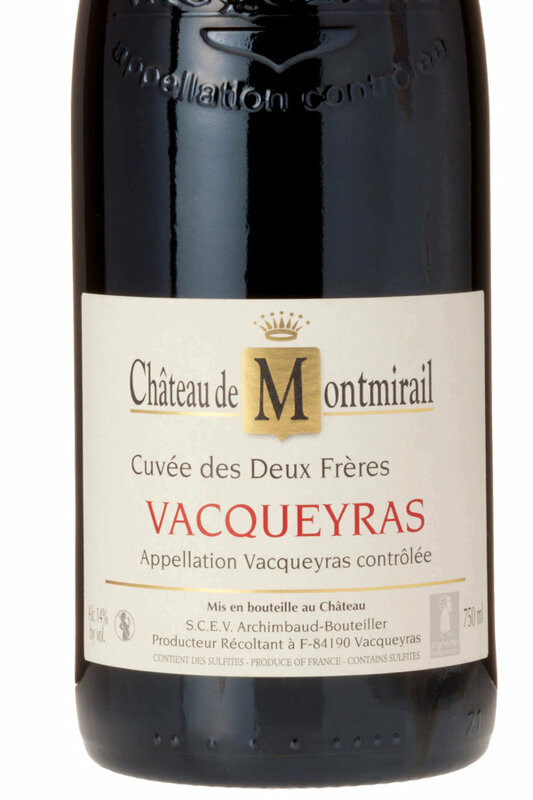 Vacqueyras is situated on a plateau of clay-limestone and although it has been a wine-producing region since the 15th century, it only gained its AOC status in 1990. The wine is often described as super-charged Côtes du Rhône Villages due to the relatively high Syrah component in the blend and the generally superior terroir found in the region. This example shows great intensity of ripe red cherries, plums and blackcurrants on the nose with underlying notes of spice. Full-bodied with fantastic weight on the palate. Liquorice and deep bramble fruit flavours develop in layers leading to a long well-balanced finish. 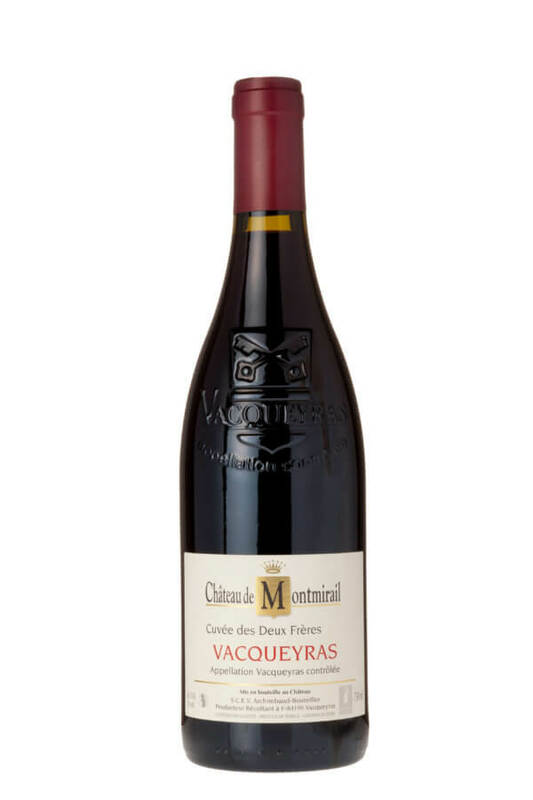 Maurice Archimbaud patiently built up the estate with the combination of two properties: a family farm, located in Vacqueyras which he inherited from his father, Gabriel Archimbaud, and a vineyard which he created in Gigondas in 1960. 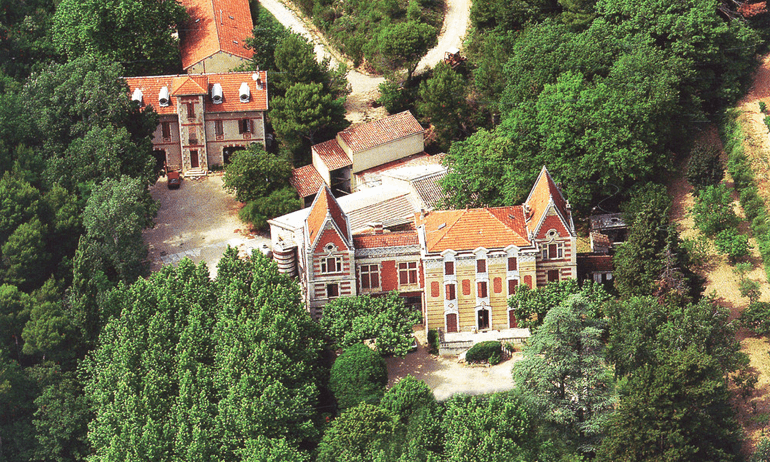 Château de Montmirail is now managed by his daughter, Monique Archimbaud Bouteiller, assisted by her children – the fourth generation. Today the vines cover 20 hectares in Vacqueyras and 24 hectares in Gigondas. Montmirail is derived from the Latin mons mirabilis meaning ‘admirable mountain’, a reference to the landscape of the Dentelles de Montmirail which dramatically influence viticulture in the area. 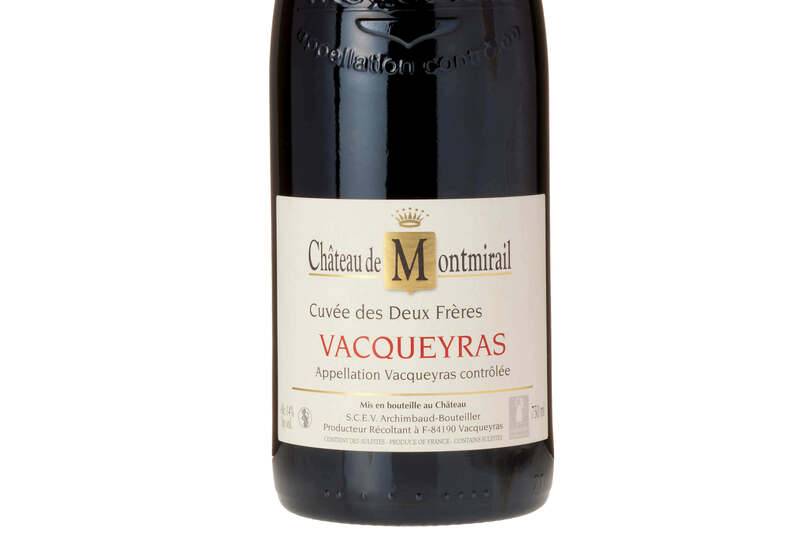 Vacqueyras is situated on a plateau of clay-limestone and although it has been a wine-producing region since the 15th century, it only gained its AOC status in 1990. The grape varieties are treated individually in order to gain the best potential from each. Careful selection occurs in the vineyard; the grapes are de-stemmed and crushed upon arrival at the winery. Fermentation occurs in concrete tanks, lasting for around 15 days with daily pumping over to extract colour and tannins as well as oxygenating the yeasts. The resulting wines are blended and then aged in tank for at least one year prior to bottling. This is excellent. Well structured, smooth and subtle. Profound red fruits yet not overpowering. Balanced and pleased the crowd.